For those users with Infinix Note 4, Infinix 4 Pro and Infinix Zero 5 your time have come as the above listed Infinix phone receive the latest Android 8 Oreo. As we all know that Android 8 Oreo is the latest version of Android even they have started working on the upcoming Android P (9.0) but yet to be available so we take Android 8 Oreo as the latest until the release of the proposed one. Now, the above three mentioned Infinix phone will start receiving notification to upgrade to Android 8 Oreo but no solid information taking about the other Infinix phone except the listed ones but we hope others will receive update soon. Android 8 Oreo gives redesigned settings menu, picture-in-picture mode, new battery menu, auto-fill framework, adaptive icons, no more “unknown sources” Settings and many more amazing features. 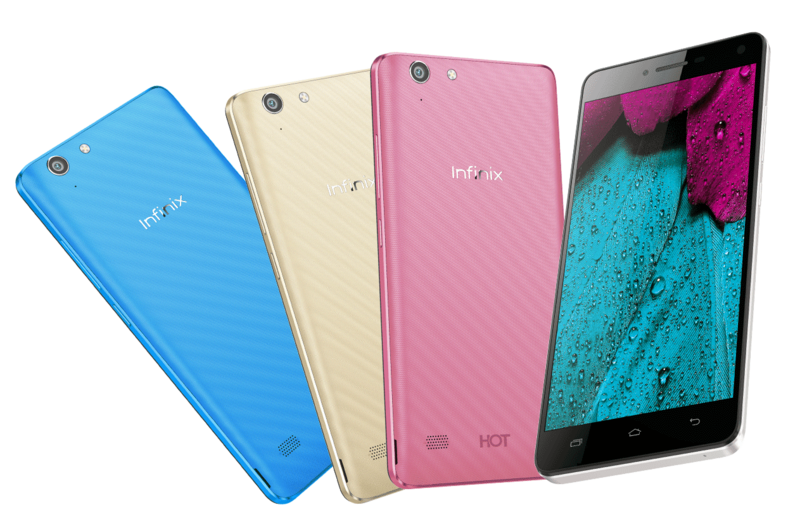 When Will The Three Infinix Devices Be Upgraded? Infinix Note 4 X572 (3GB RAM + 32GB) will be upgraded from Android 7 Nougat to Android 8 Oreo in the month of April, 2018. Infinix Note 4 Pro X571 will be upgraded from Android 7 Nougat to Android 8 Oreo in the month of May, 2018. 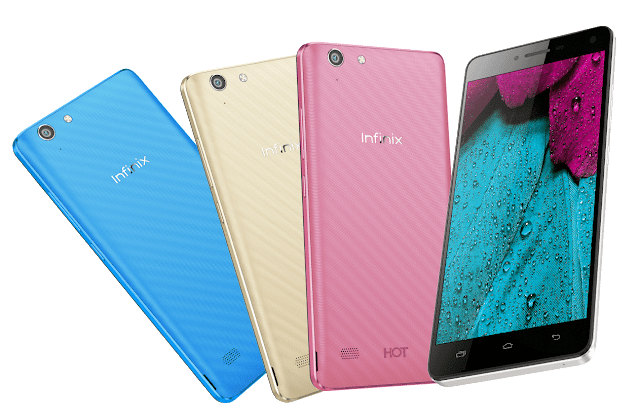 Infinix Zero 5 X603 will be upgraded from Android 7 Nougat to Android 8 Oreo in the month of August, 2018. How to Upgrade for the coming OTA update? Make sure your device is still have factory function (that is) not rooted, kindly unroot if rooted to avoid bricking the device. Your stock ROM is the follow-come version of your operating system, kindly let it to be intact and avoid custom ROM when you want to upgrade. For the other anticipating Infinix users , we hope that the update will be available soon.